Tastings postponed until further notice. Welcome to South Salem Winery, Westchester county’s first micro-winery. We are located in the hamlet of South Salem, N.Y. in northern Westchester county. 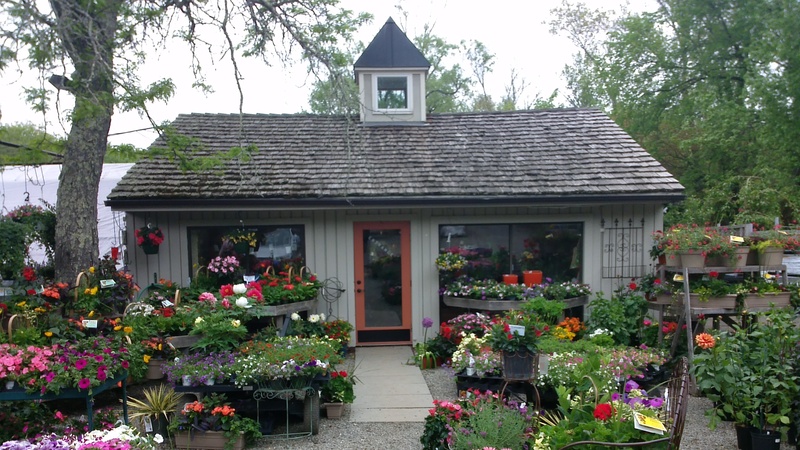 With our wine room adjacent to a greenhouse, we are set amidst the grounds of the beautiful Gossett Bros. Nursery. We truly are a micro-winery, producing small batches of hand-crafted wine, our grapes from Orient Point and the Finger Lakes. We currently offer 2016 NYS Cabernet Franc, Cabernet Sauvignon, Vidal Blanc, Chardonnay, Merlot, and a Rosé of Merlot. We also sell NYS Hard Cider and Champagne. Wine by the bottle available 10AM-5PM, 7 days a week.